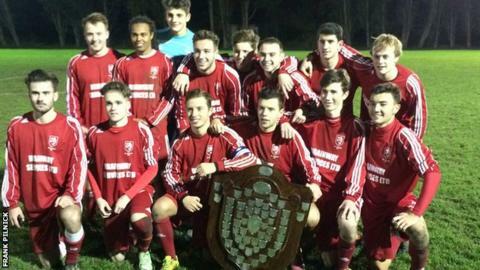 St Mary have pulled out of Jersey's annual Trinity Shield tournament for the second successive year. The island's least populated parish has again been unable to raise enough players to form a team. It means St Ouen will automatically go through to the quarter-finals to take on St Clement. St Brelade are the reigning champions of the competition, which sees players represent the parish where they were either born or reside in.